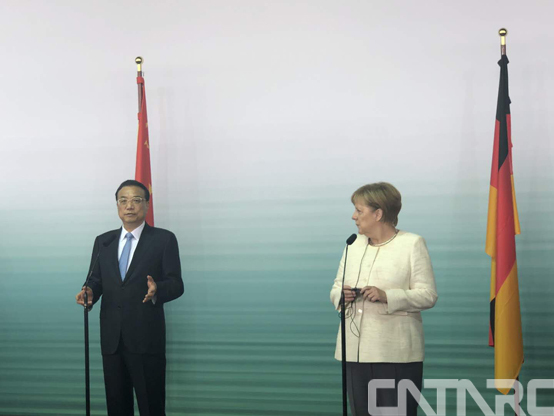 On July 9 and 10, 2018, the Premier of China Li Keqiang and the German Chancellor Angela Merkel co-chaired the 5th round China-Germany intergovernmental consultations. As the key part of the China-Germany bilateral cooperation, NTCAS ICV Sub-committee (NTCAS Secretariat is located in CATARC) and VDA signed the MOU on July 10, deciding to establish the China-Germany ICV standard and regulation workgroup, build the long-term and steady cooperative partnership and together promote the exchange, collaboration and harmonization of ICV standard and regulation under the spirits of “facing the future, equal and mutual benefit and win-win”. 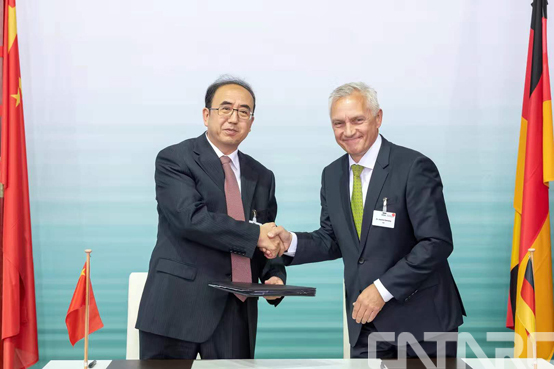 NTCAS ICV Sub-committee Director and CATARC President Yu Kai and VDA Chairman Joachim Damasky signed the MOU on behalf of the respective organization. Per the MOU, CATARC and VDA will have regular exchange on ICV standardization, together research and formulate the ICV standards and regulations and enhance the communication, collaboration and harmonization of international ICV standards and regulations. As the centralized technical agency for the respective country, NTCAS ICV Sub-committee and VDA both undertakes the responsibilities of ICV standard system planning, standard formulating and revising, relevant policy research and international standard regulation harmonization in China and Germany. 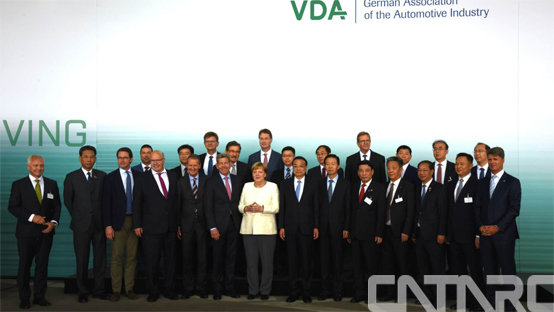 The cooperation has obtained the extensive support from the Chinese and Germany governments and industries, which signifies the brand new development phase of the China-Germany collaboration on ICV standard and regulation. Both parties will grasp this opportunity and actively enforce the instructions of Premier Li Keqiang and Chancellor Angela Merkel, promote the practical research, formulation and harmonization of ICV standard and regulation, create a beneficial standard and regulation environment for the growth and application of ICV technology and industry and work together with the world to realize the safe, orderly, efficient and energy saving auto society in the future.